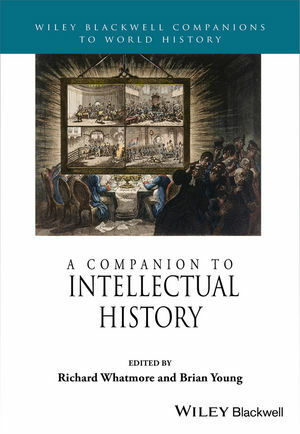 A Companion to Intellectual History provides an in-depth survey of the practice of intellectual history as a discipline. Forty newly-commissioned chapters showcase leading global research with broad coverage of every aspect of intellectual history as it is currently practiced. Richard Whatmore is Professor of Modern History at the University of St Andrews and Director of the St Andrews Institute of Intellectual History. He is the author of Republicanism and the French Revolution (2000) and Against War and Empire (2012). Brian Young is Lecturer in Modern History at Christ Church, University of Oxford. He is the author of Religion and Enlightenment in Eighteenth-Century England (1998), and The Victorian Eighteenth Century (2007).